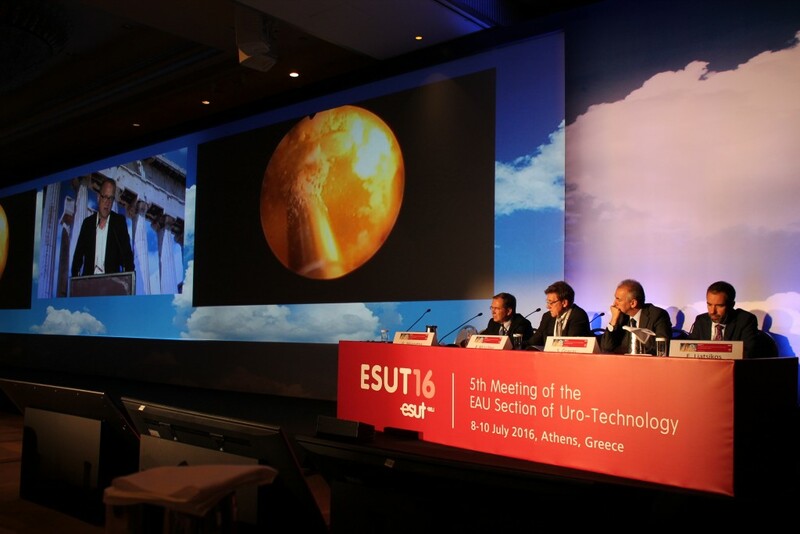 At ESUT18-IEA, young urologists will have plenty of chance to showcase their research in poster and video abstract form. It was already announced that prizes would be awarded for the best in both categories, but now we are pleased to announce that the winner of the Best Video Abstract will in fact receive the Columbus Award- a €5,000 prize. The award is dedicated to the memory of Dr. Paolo Ribotto, a young urologist who passed away several years previously. After the Scientific committee selects the five best videos, these will be shown at the Video and Abstract Awards session on Friday, May 25th. The delegates will then vote for the Best Video, and hence decide on the winner of the Columbus Award. At the Awards Session, the best unmoderated poster will also be announced. The Best Poster winner will receive a free registration to EAU19 in Barcelona, 15-19 March 2019.